Well, here you are in Thailand, Sawadeeka! So you have a limited amount of time or a limited budget or both and you want to see as much as you can in Thailand; buzzing night markets, beautiful beaches as well as some amazing heritage sites. How do you do it all? It’s easier than you can imagine. 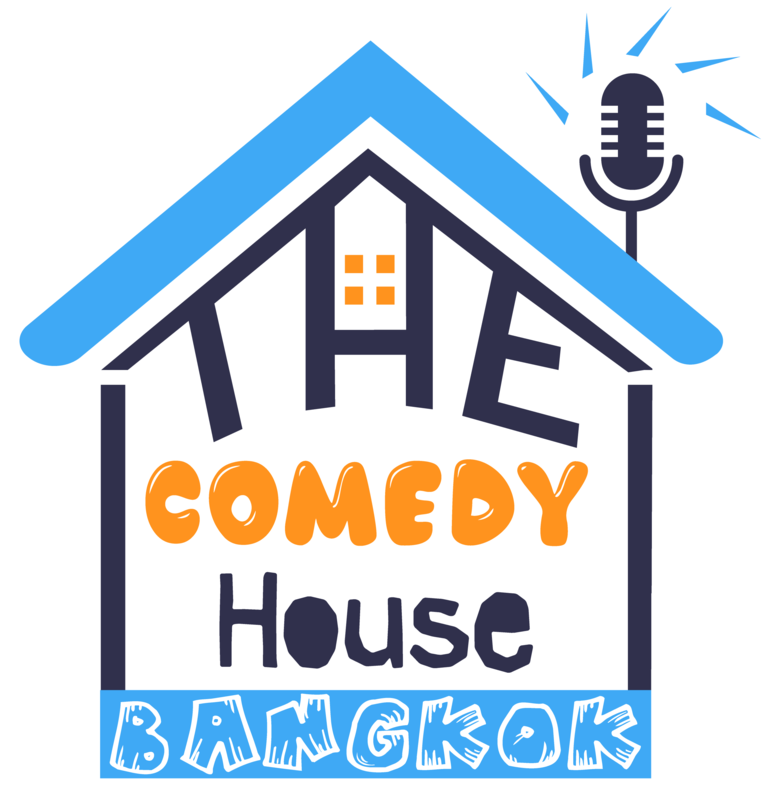 First off, cheap accommodation in Bangkok can be found all over Khaosan Road, so check in and then ease yourself into the culture shock you may be feeling by dipping into the Comedy House Bangkok for some laughs. It’s all in English and more importantly, it’s all funny and you could probably use some laughs after your long flight. Next would be seeing all the famous cultural sites in Thailand, which you can do in one easy convenient spot named “Ancient City”. Nope, it’s not Ayutthaya, where you have to take a two-hour journey to walk around the ruins. This place is just on the outskirts of Bangkok, an easy hour drive from Khaosan Road. It is just perfect if you”re looking from something fun to do near you. At Ancient City you can explore the Grand Palace Temple, famous temples and pagodas from Chiang Mai and Chiang Rai an old Thai market and over 100 different sites spread over 200 acres. All these amazing ruins and historical markets have been replicated on a smaller scale, but you can still go inside the temples and see the artwork adorning the walls, just as you would in the real place. The attention to detail is pretty amazing. How did this come to be? It is all thanks to the eccentric multi-millionaire by the name of Lek Viriyaphant, who made it his mission to preserve Thai culture and provide it to all (for a small fee). There are so many things to do and see in this park and that is why a bicycle is included in the ticket price. So you can ride around at your leisure, taking poses to post on Instagram, showing your friends back home how cultured you are. For those of you who can’t ride a bike, I’m sorry you were neglected as a child. However, don’t worry, there are also golf carts you can rent and scoot around the property. I’m always surprised that so many visitors in Bangkok have never heard of this gem. I recommend it to all my friends that come through looking for something fun to do in Bangkok and am yet to have a negative review. The park is open daily, (excluding holidays) from 9am-7pm. Entry fee between 9am-4pm is 700 Baht, but hey… wait till the sun goes down a little and from 4-7pm you can get in for 350 baht! Can’t beat seeing all the cultural heritage sites in one place for that price! For more details on this unique experience not to be missed, check out their website.